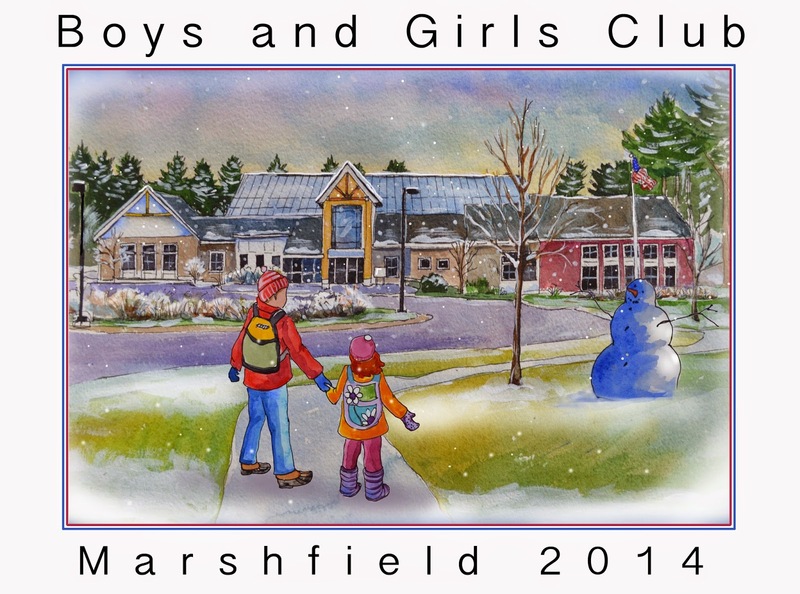 This is the ornament for Marshfield this year! Brand new building behind Roche Brothers. Soon the ups guys will deliver them and the glittering and packaging elves get busy. I love sparkles!